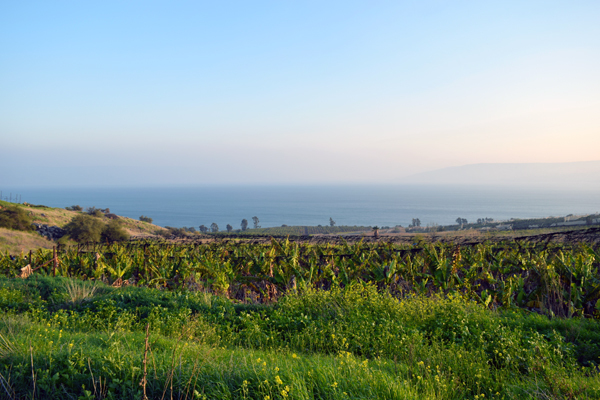 While the mention of places such as Jerusalem and the Sea of Galilee evoke sentiments of the country’s religious importance, Israel has another side to it that makes it an exciting and fun place to be. 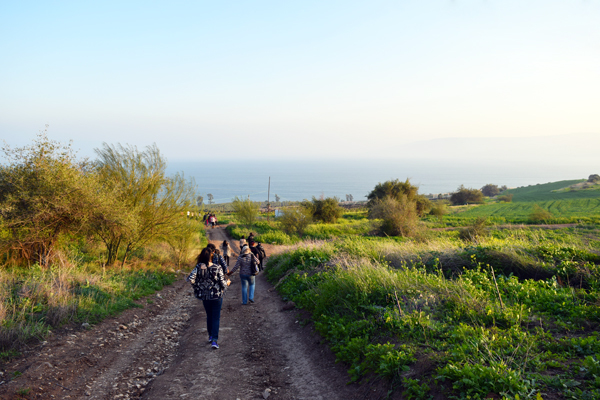 As you walk down the plantation through a dirt road, marvel at the beautiful landscape and expansive Sea of Galilee views from Mount of Beatitudes. 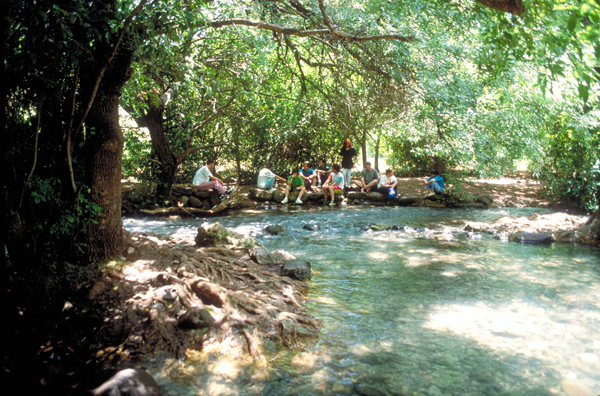 Close to the borders of both Lebanon and Syria, Tel Dan boasts extensive excavations, having hosted both an ancient Canaanite civilization and the Israelite tribe of Dan. Stroll through luxurious foliage and spend some time at the wading pool… a little piece of heaven. 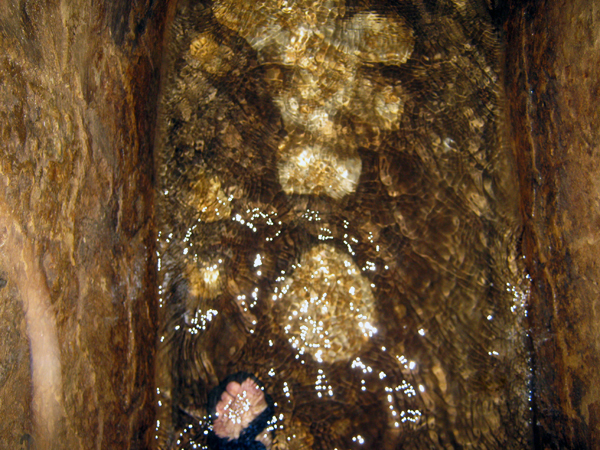 A highlight of the visit to the City of David where you experience an amazing engineering feat: the 1,500 foot long tunnel created by King Hezekiah to protect Jerusalem’s water source (the Gihon Spring) from the invading Assyrians. 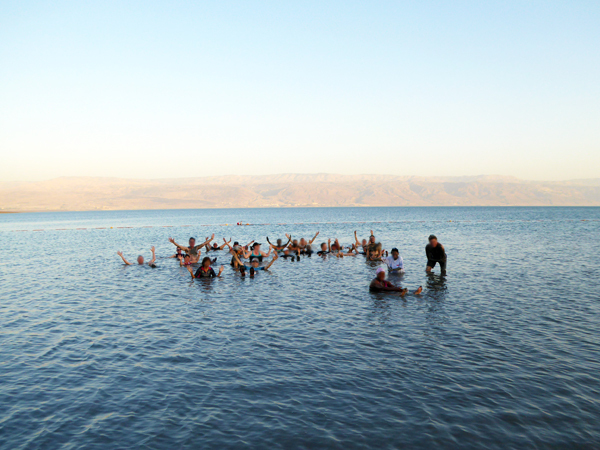 Dive in and experience the acclaimed healing powers of the water and mud at the Dead Sea, the lowest point on earth. It is true what people say about the Dead Sea – just about anything floats, and you will have an amusing time playing around with the buoyant effect it has on your body. 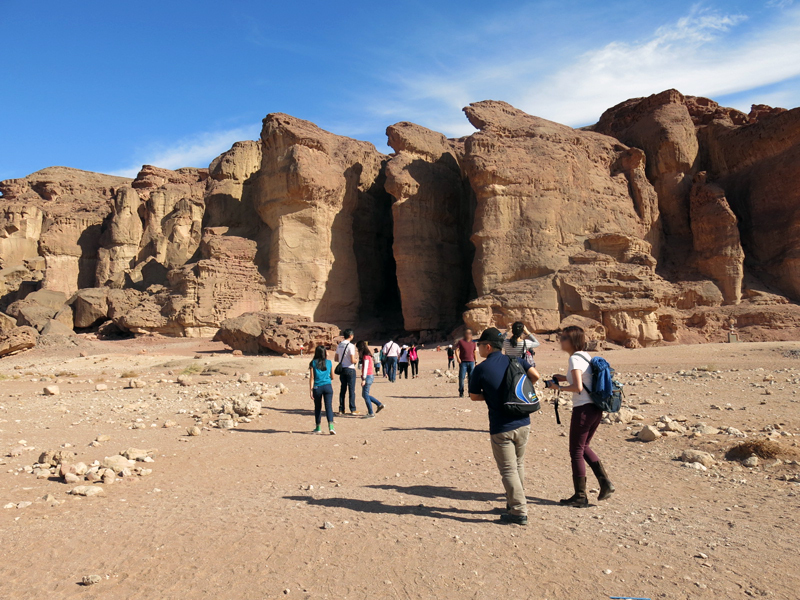 Timna is the site of the world’s first copper mine. You will see exciting finds near the spectacular Solomon’s Pillars, being natural structures formed by centuries of water erosion through fractures in the sandstone cliff until it became a series of distinct, pillar-shaped structures. 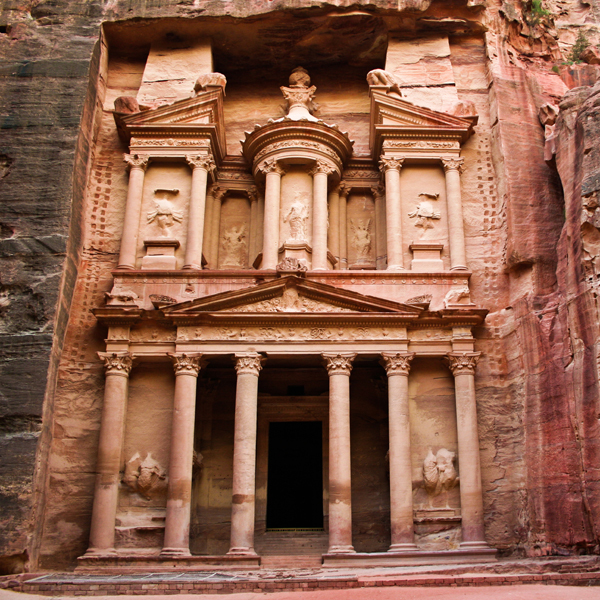 Carved directly into vibrant sandstone cliff faces, Petra was once a thriving trading centre but today is declared a UNESCO World Heritage site and named one of the new seven wonders of the world. 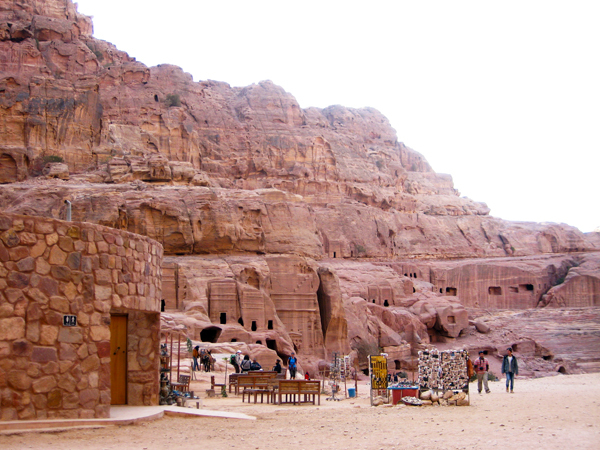 You can see varying blends of Nabatean and Greco-Roman architectural styles in the city’s tombs, many of which were looted by thieves and their treasures thus lost. Give us a call today on (65) 6295 5193 or email us at info@omegatours.com.sg and find out more about this tour. 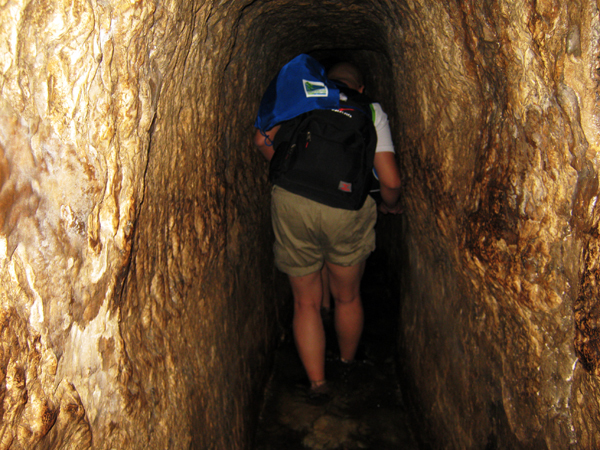 We say to you – visit Israel – it will be by far the best vacation experience of your life!